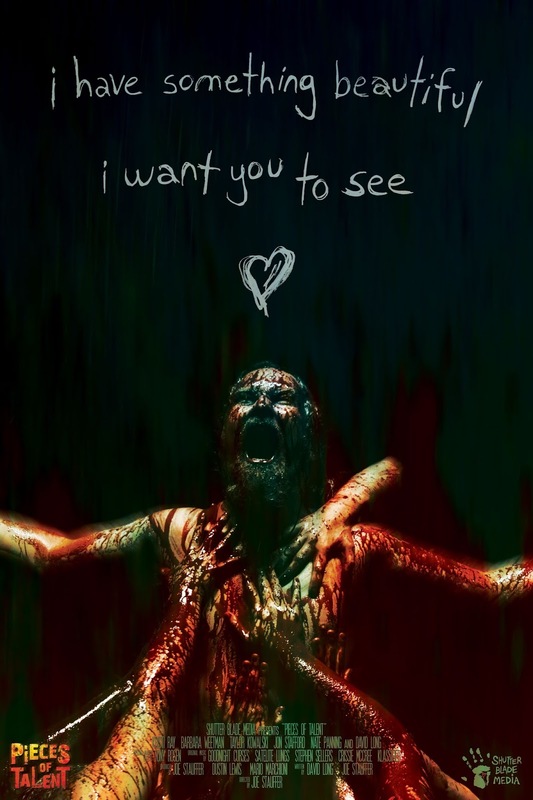 Watch critically-acclaimed indie horror film Pieces of Talent for free! Fangoria calls Pieces of Talent "clever, exceedingly well-produced, sharply written. Haddonfieldhorror's Lisa Fremont says it's "an exceptionally well-made horror film." Horror Society raves, "I can not recommend this movie enough." Now you can see was has these writers gushing, free of charge. If you enjoy it, Pieces of Talent is available for purchase on DVD and VHS from the film's official website. Pieces of Talent is available for free in an effort to raise awareness about the upcoming sequel, A Missing Piece. Director Joe Stauffer is back with another horrifying vision, and he's turning to fans to help bring it to life. He has launched a pre-order campaign in order to raise funds to produce it. Stauffer and the rest of the creative team behind Pieces of Talent are eager to reunite for A Missing Piece, but they cannot do it without your help. They're aiming to shoot in late spring 2015. Visit http://bit.ly/amissingpiece to learn more.